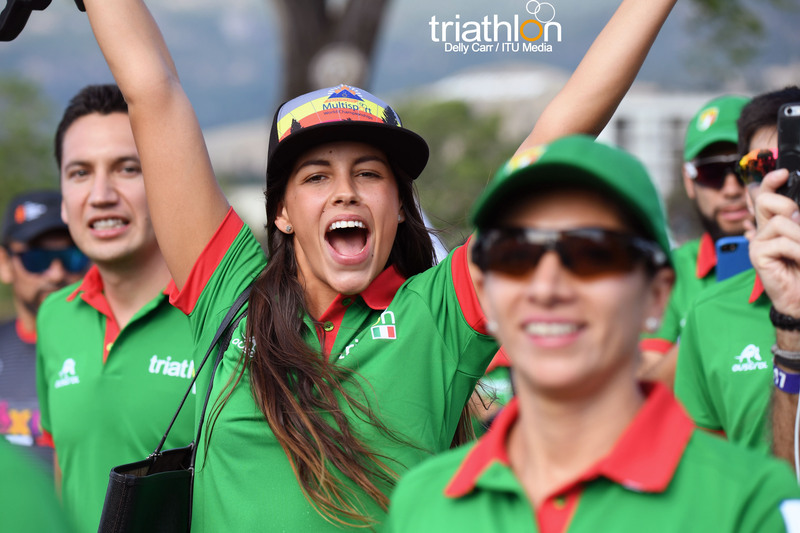 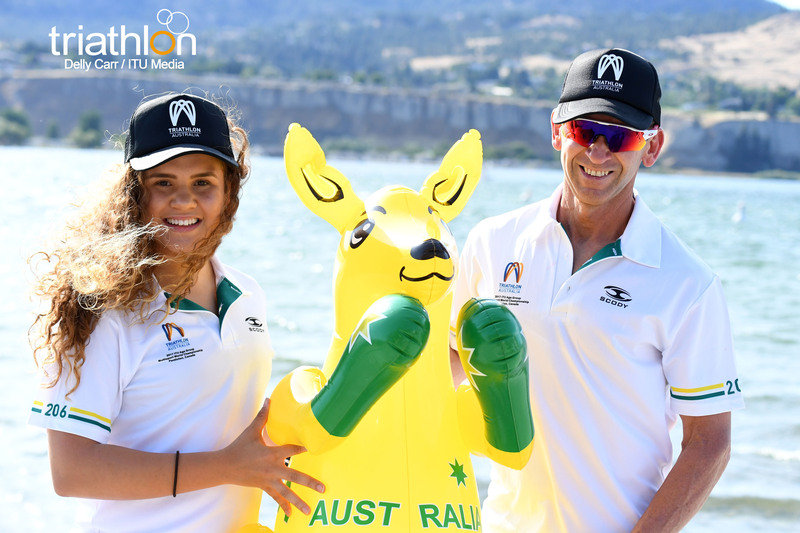 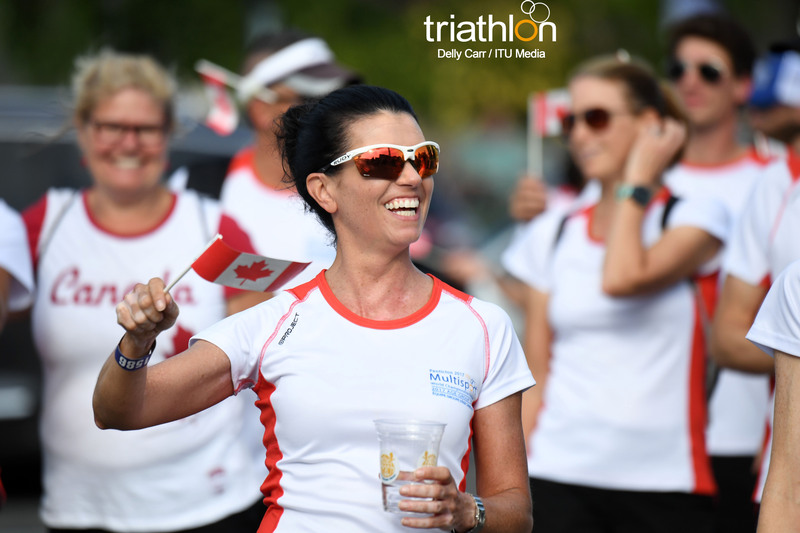 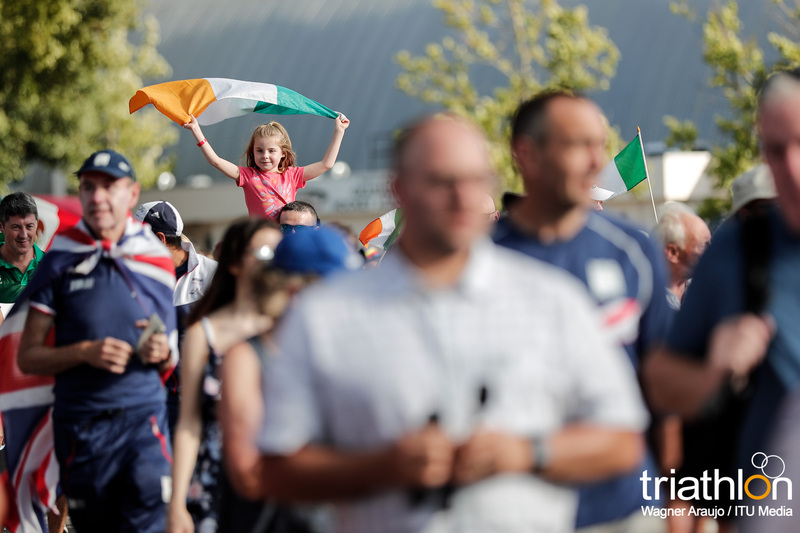 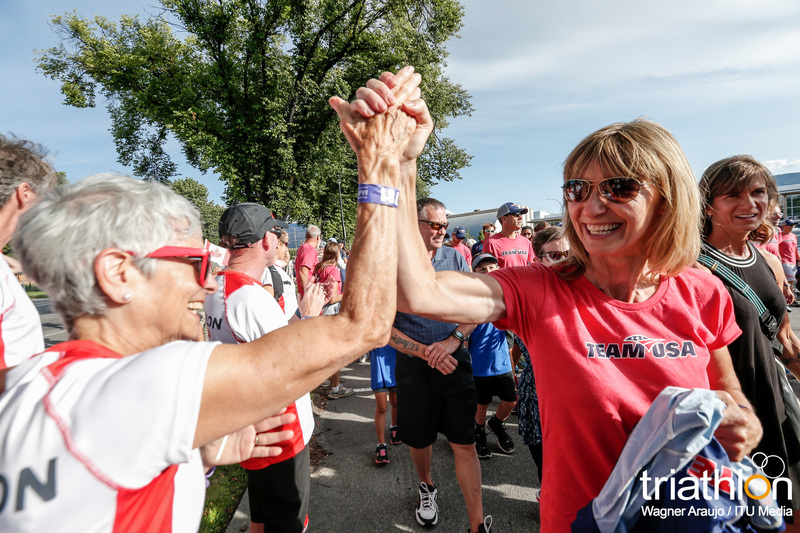 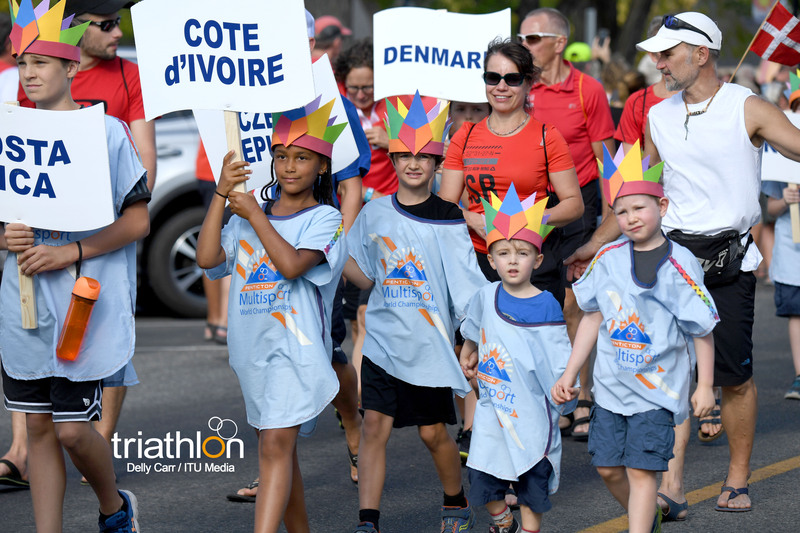 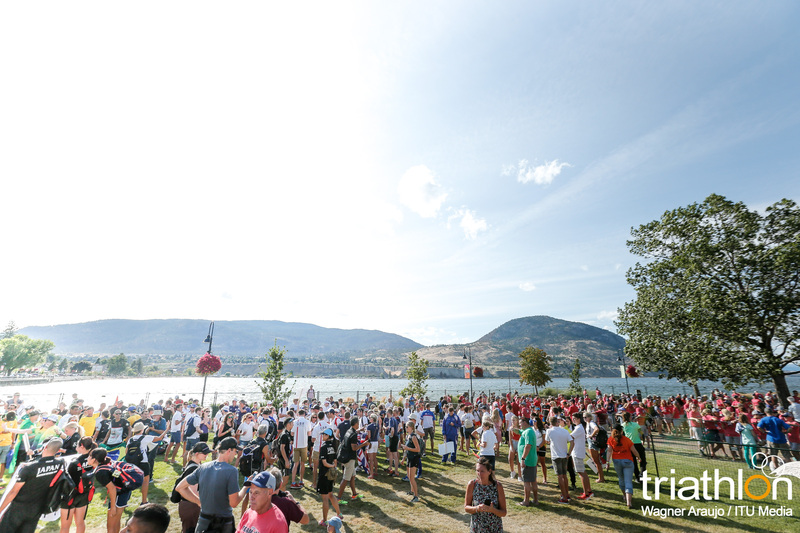 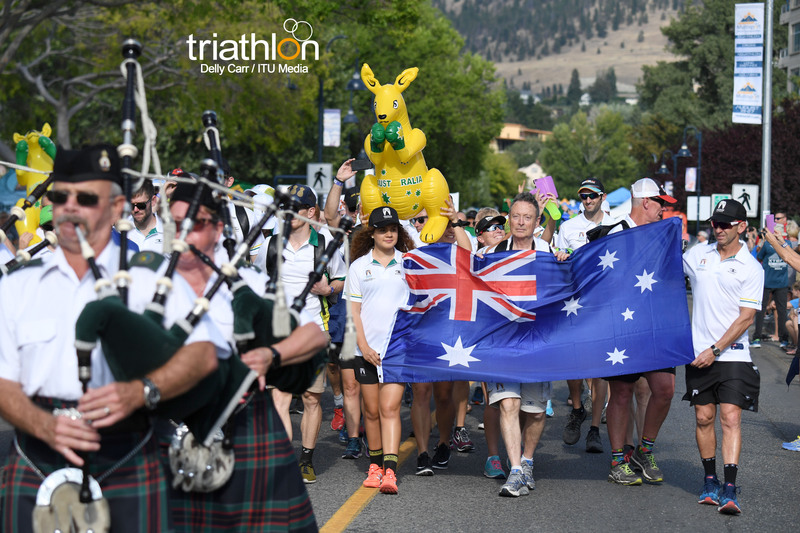 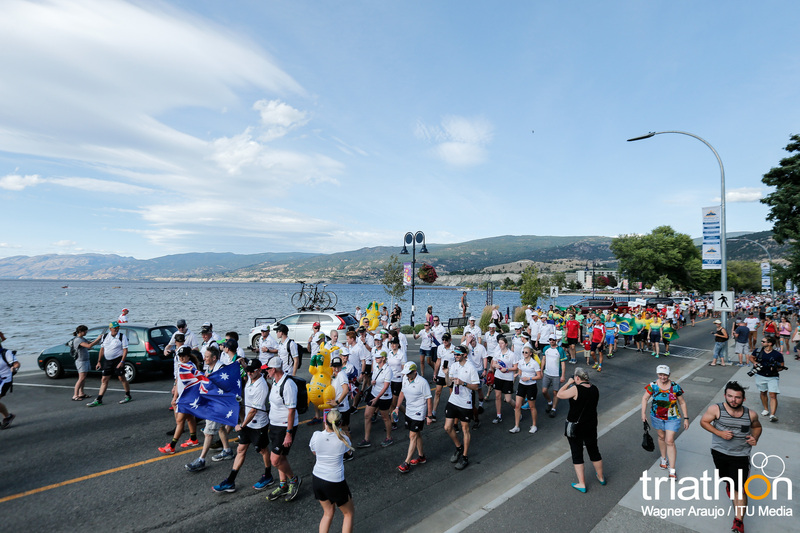 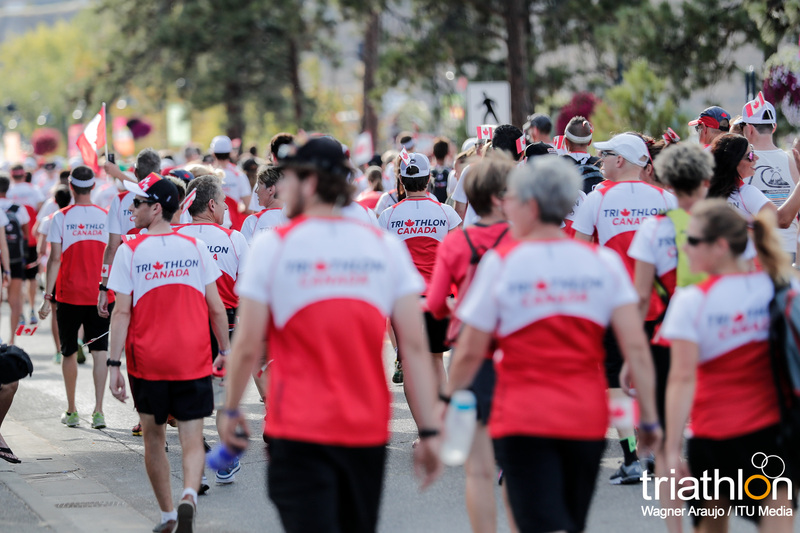 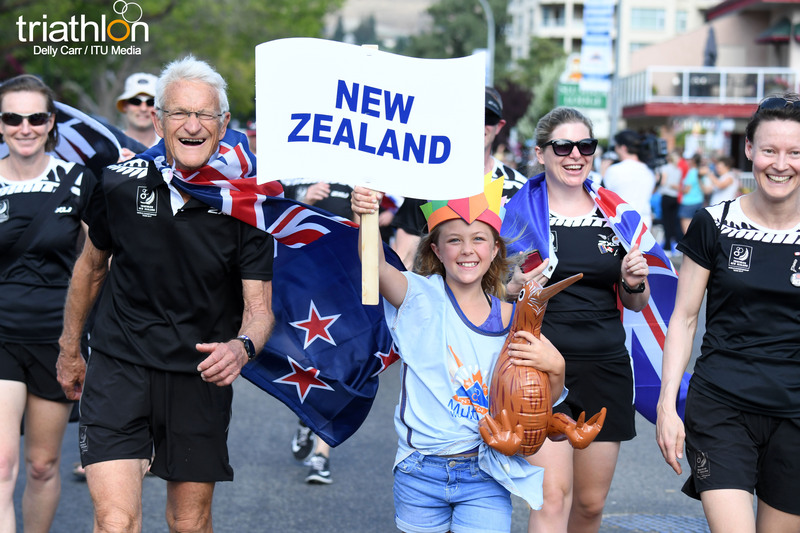 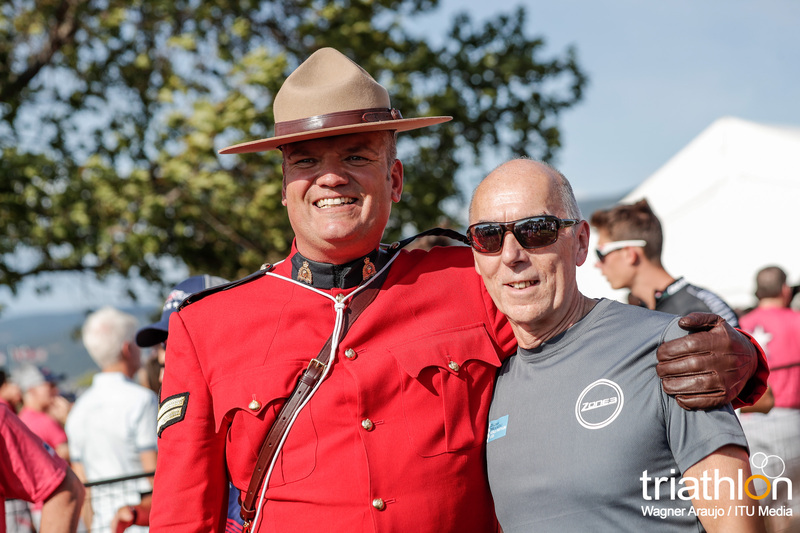 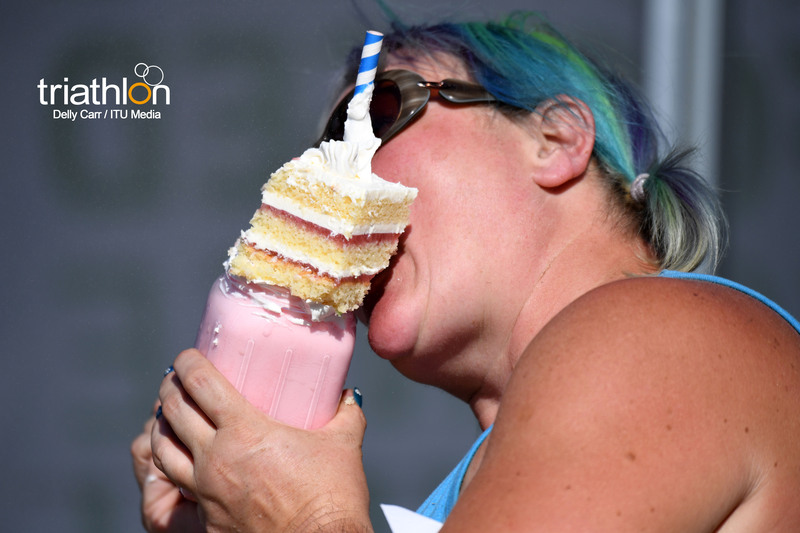 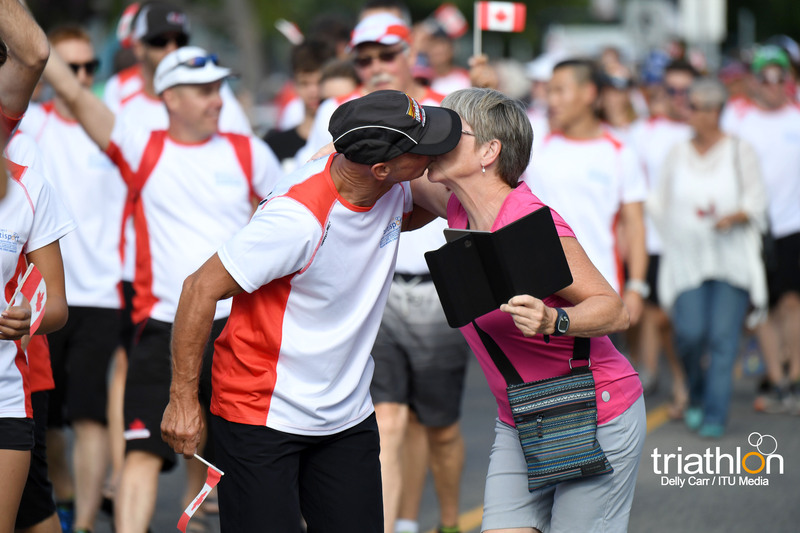 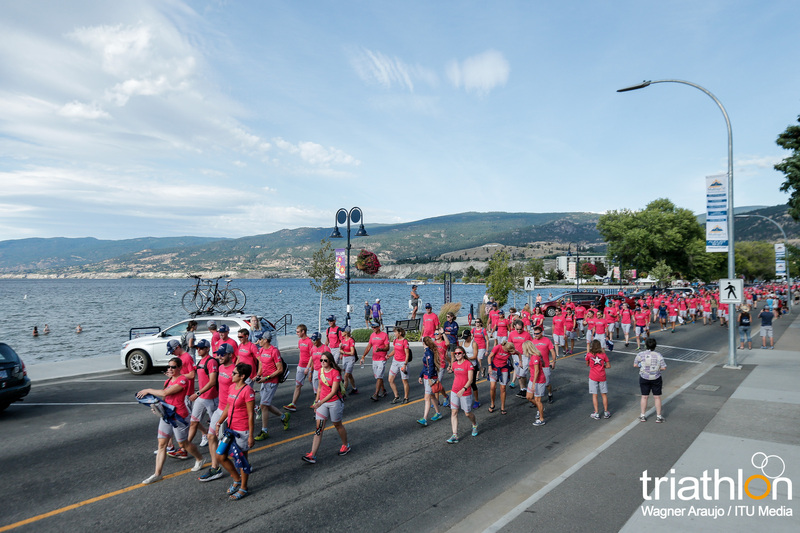 After years and years of planning, the 2017 Penticton ITU Multisport World Championship Festival has finally arrived! 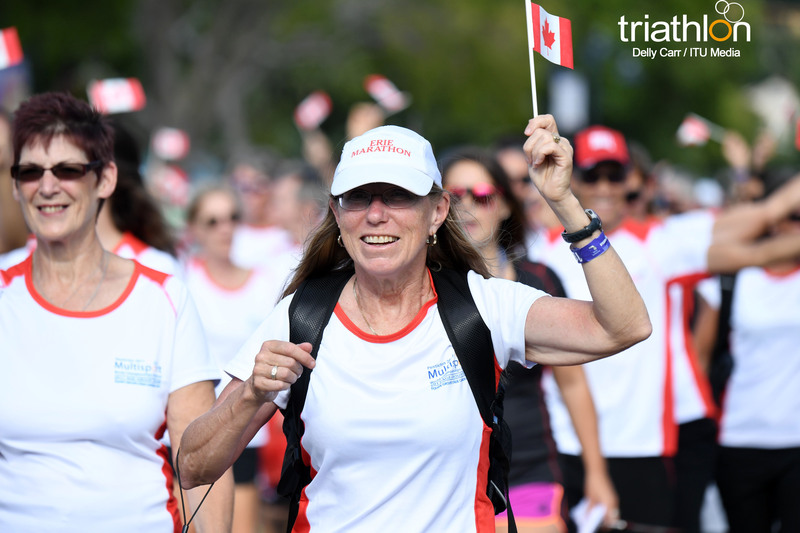 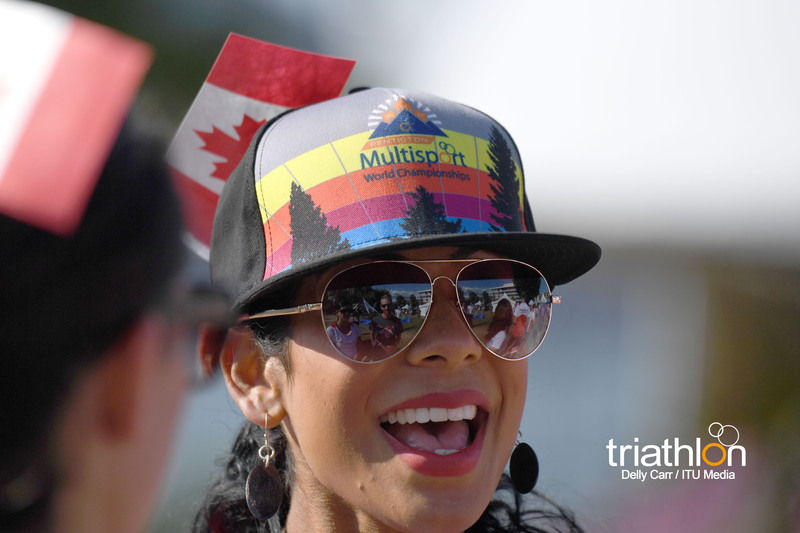 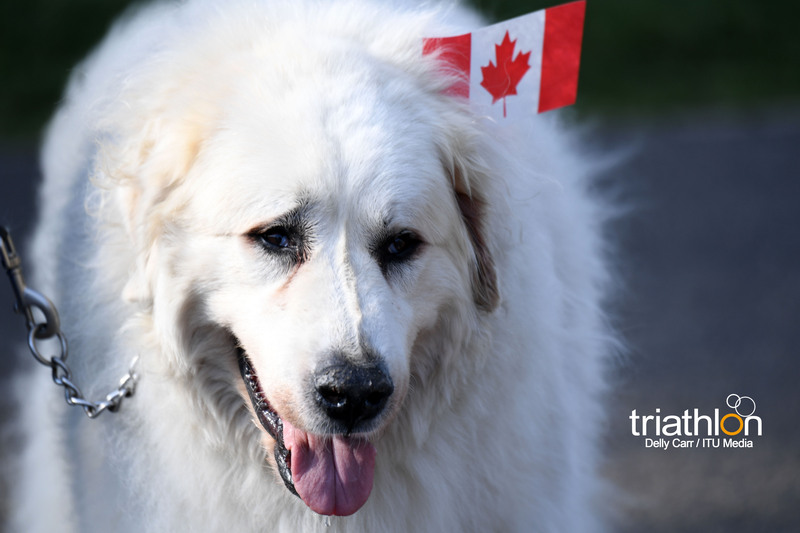 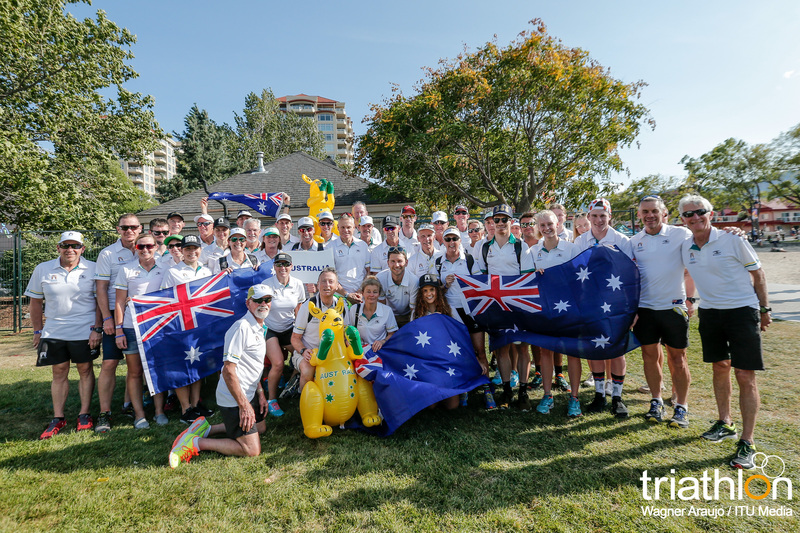 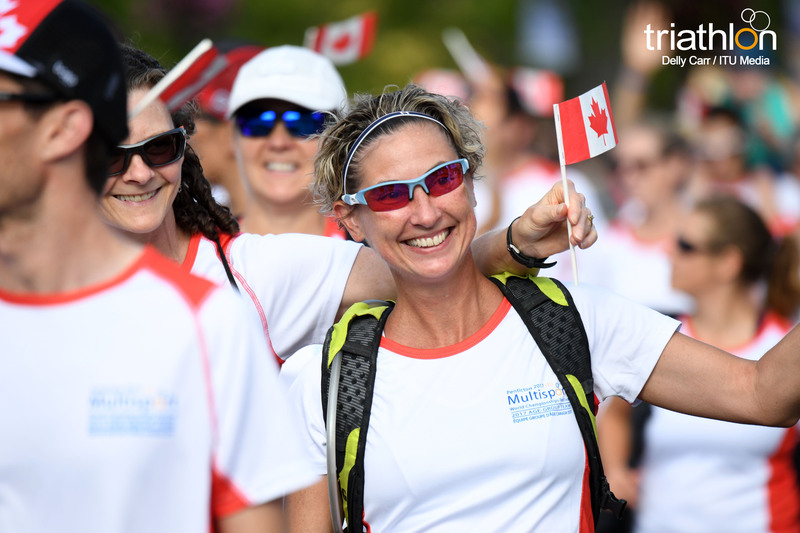 Multisport athletes from all over the world have made their way to British Columbia, Canada to compete in a multi-day event that will test all levels of the sport to their top fitness! 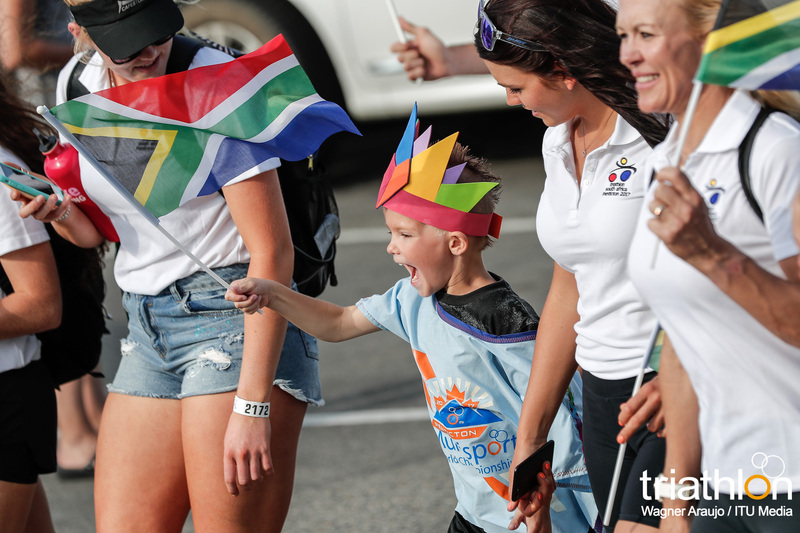 What an amazing week it is going to be. 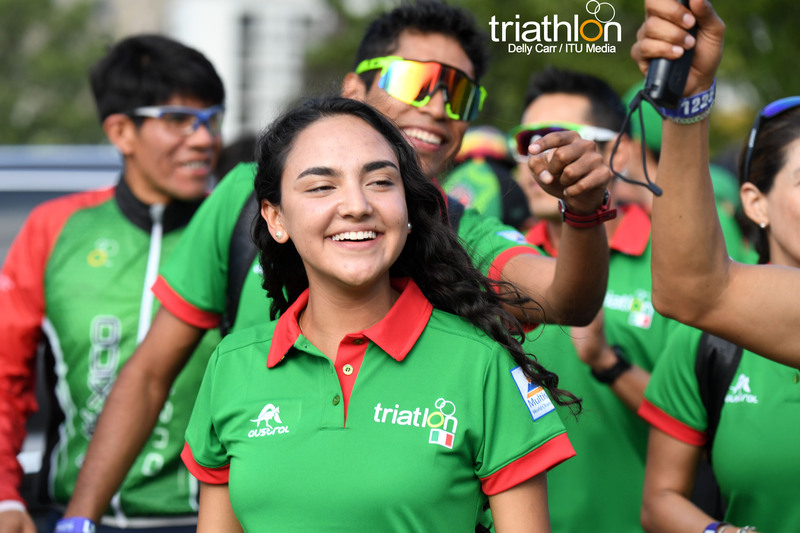 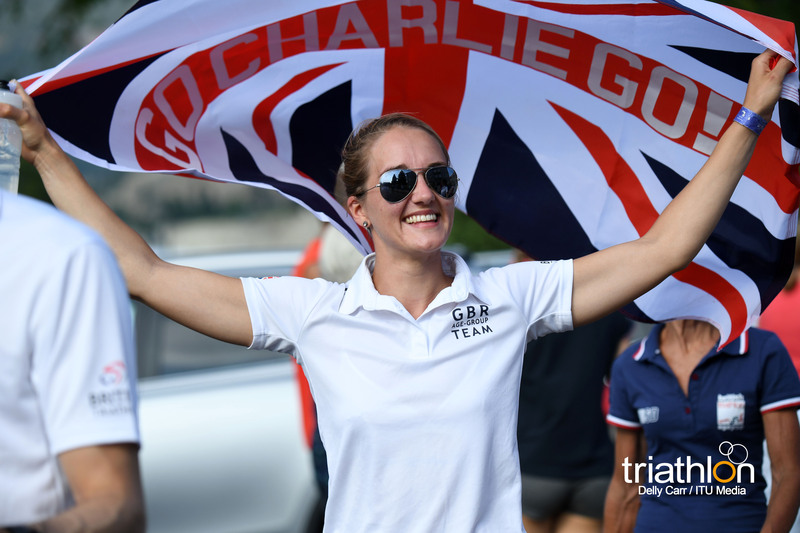 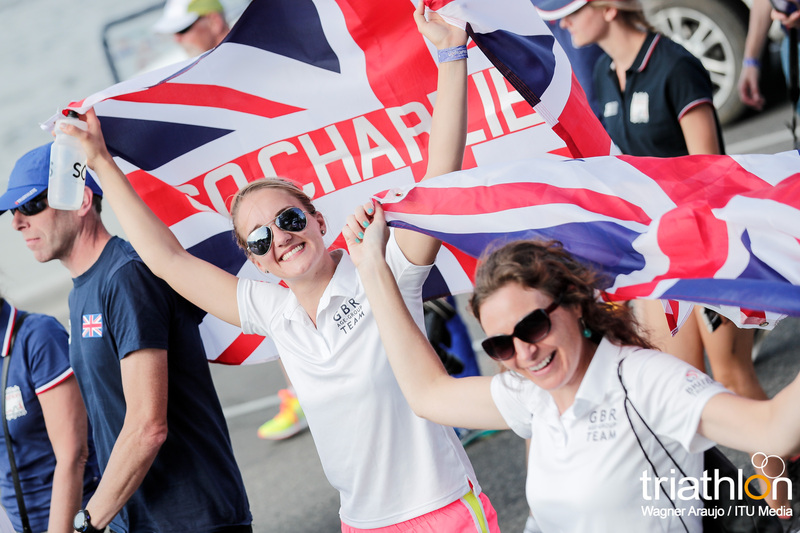 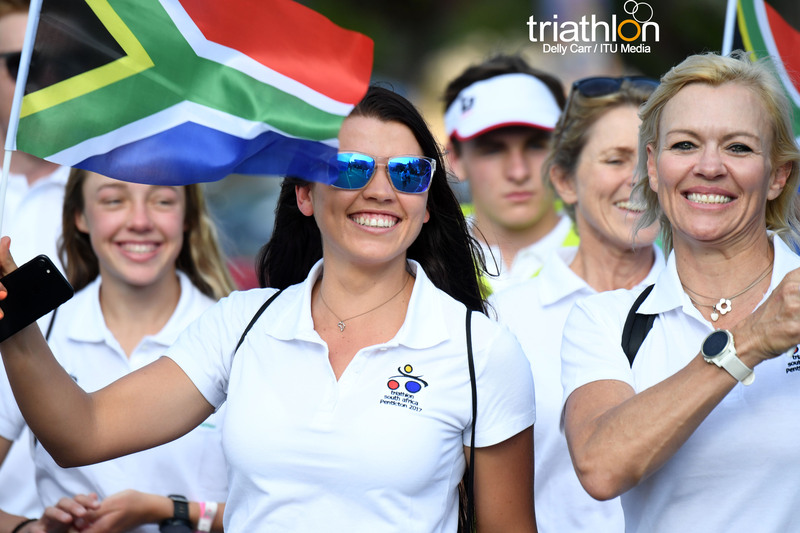 Each race will consist of various categories such as Elite, U23, Junior, ParaTriathlon, Age Group and Open Wave. 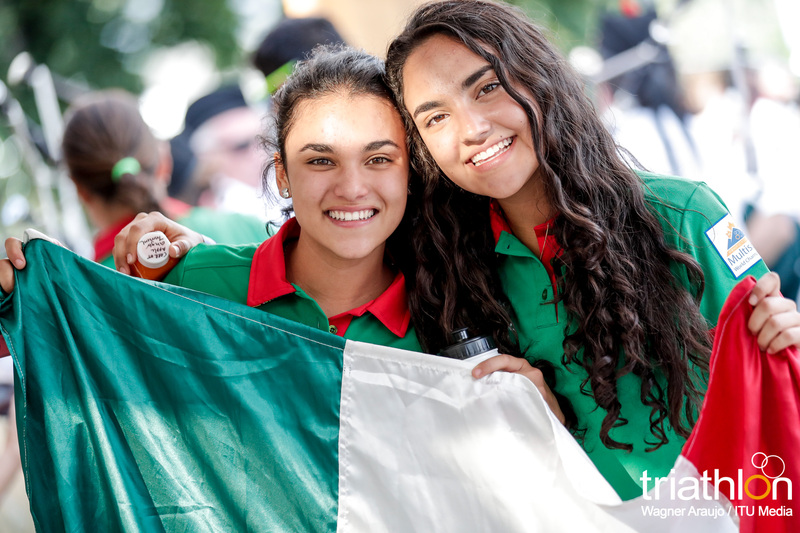 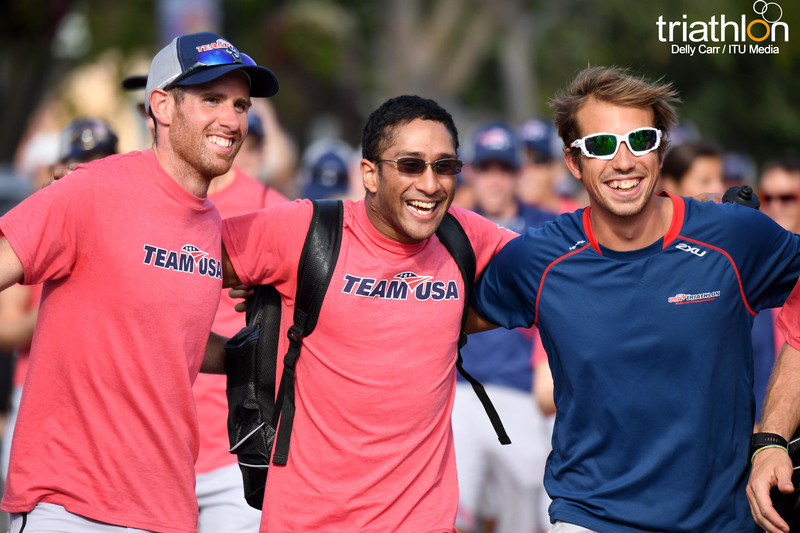 Who: 3,002 athletes are representing 41 countries across the globe to compete in the inaugural event. 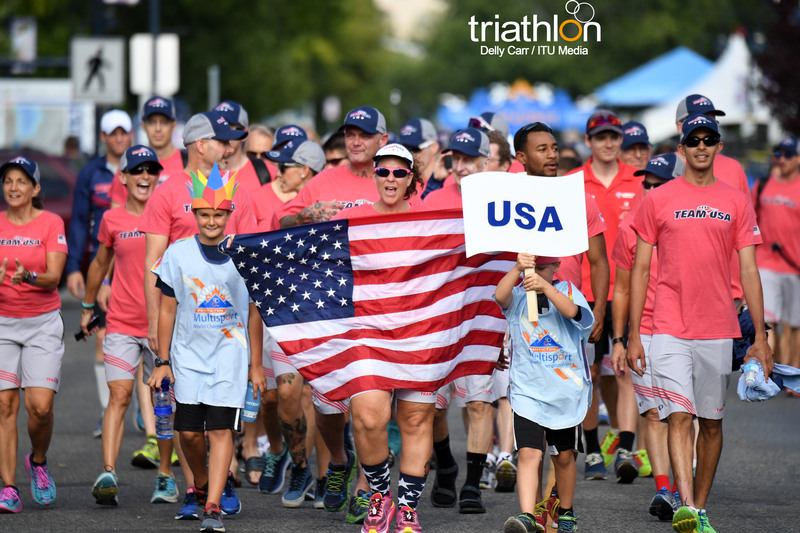 USA will have the largest participation with 1,016 competitors lining the starting fields, while CAN has 930 and Great Britain has 308. 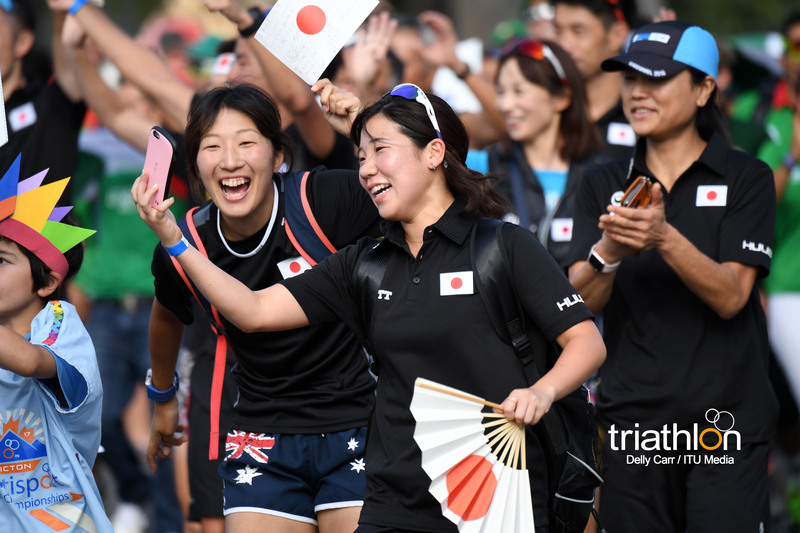 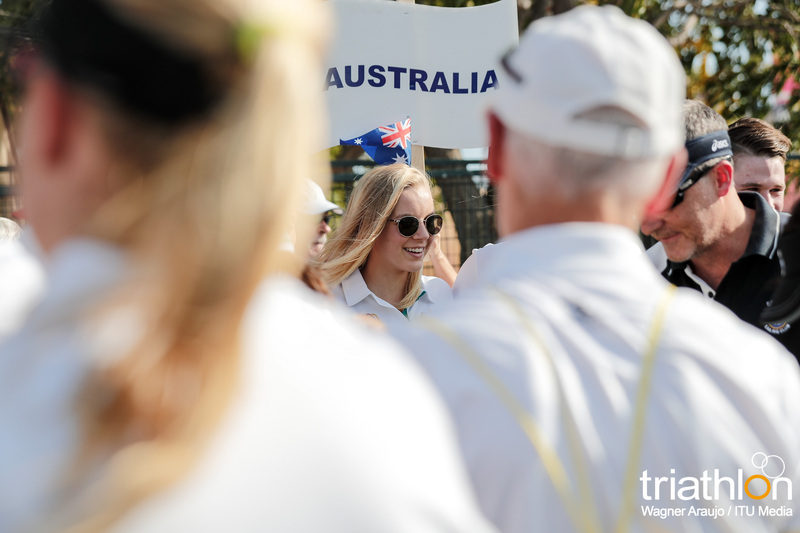 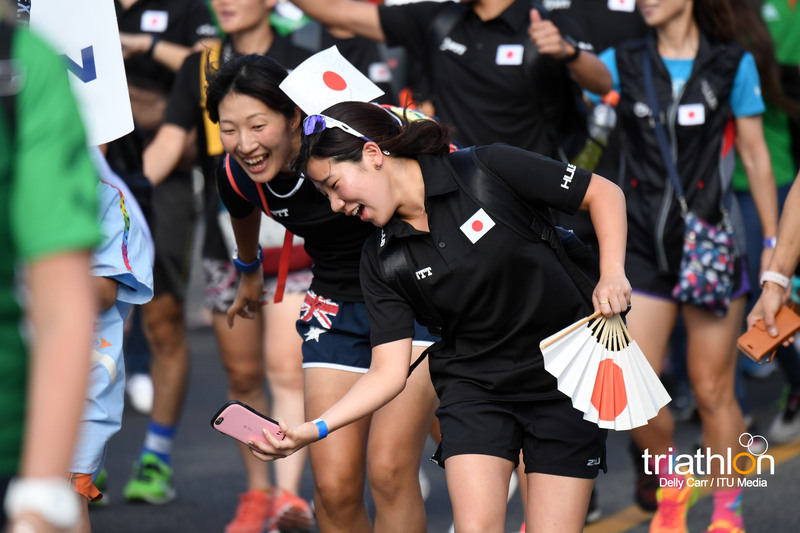 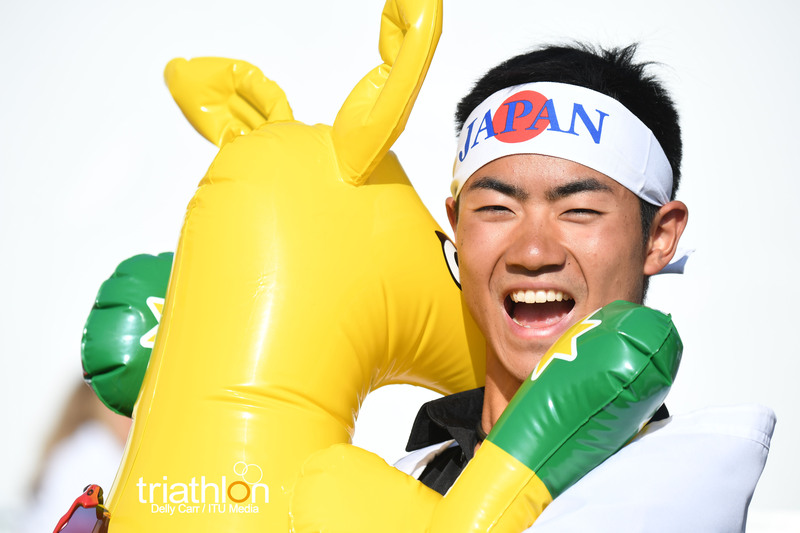 Other nations racing include: AUS, BRA, JPN and NZL. 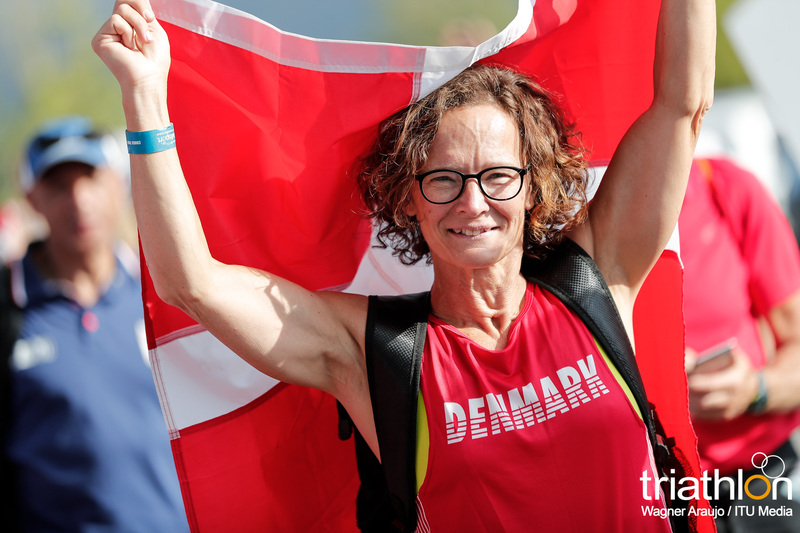 238 different athletes will compete in more than one event during the Festival, while one man, Karsten Olsen (DEN), is the singular person to be signed up to race in five different World Championship events. 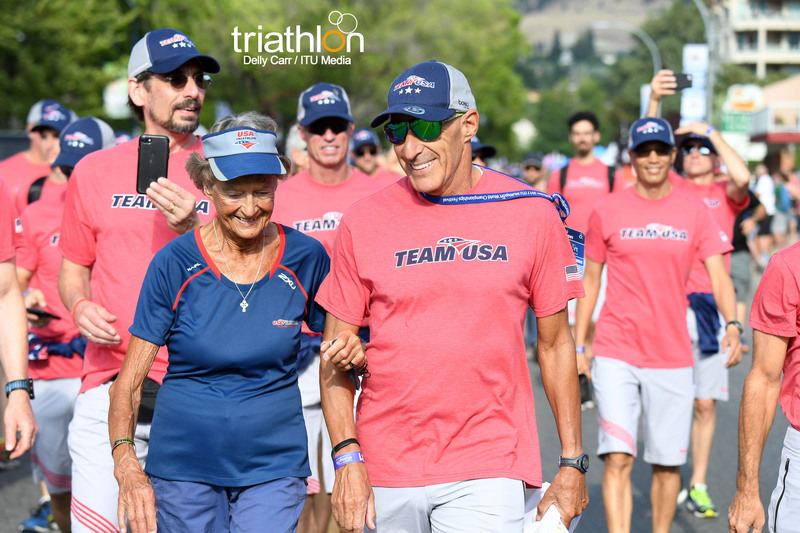 Ages range from the youngest athlete competing at 15 years old, to the oldest out on the course at 89 years old!